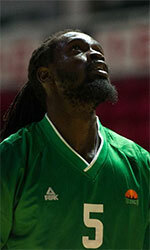 AS Douanes clinched SuperCup title as they defeated Saint Louis Basket Club last night. In a real thriller at the court AS Douanes grabbed a valuable 61-59 win. The board showed 36-30 advantage at the halftime, while the final score proved the great effort and achievement from both sides. Earlier in May AS Douanes celebrated Coupe Saint Michel title as they defeated US Ouakam 60-52. 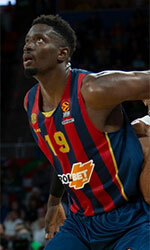 Pape Moustapha Diop (AS Douanes) was named MVP of the tournament.